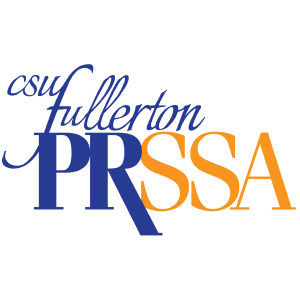 Kayla has been a member of PRSSA since Fall 2017. She is a third year Cinema and Television Arts major with a minor in PR. 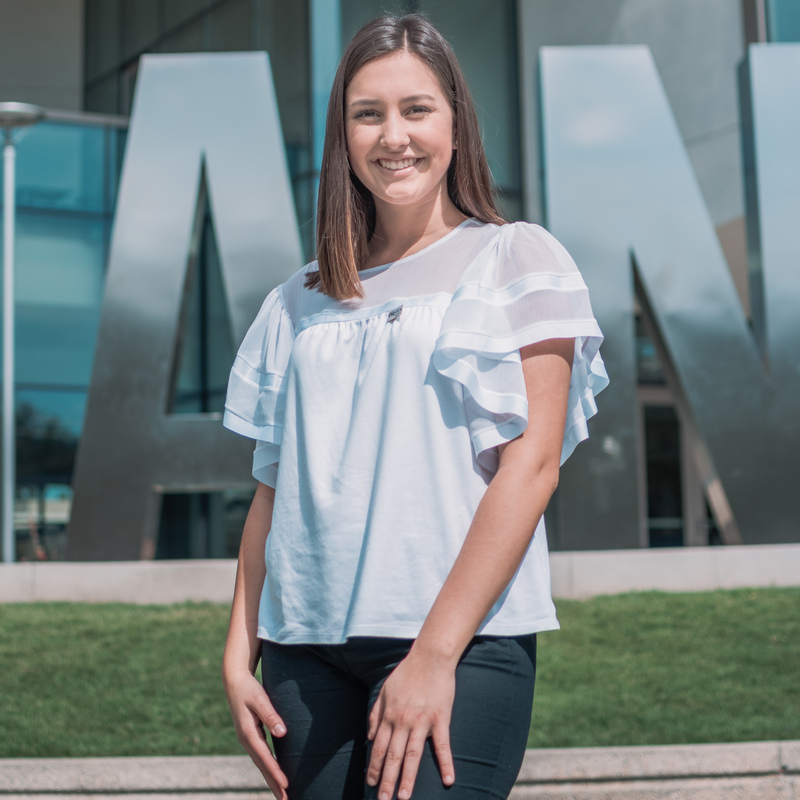 As the Vice President of Sponsorships and Fundraising, her goal is to maintain relationships with current sponsors and partners of PRSSA, as well as obtaining new ones. 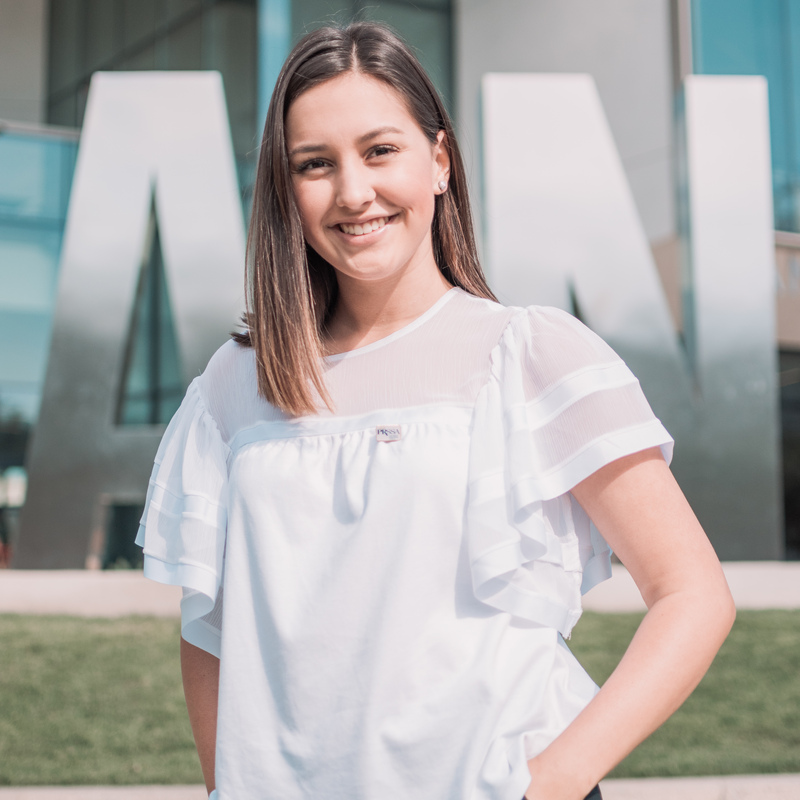 Outside of her position at PRSSA, Kayla is the General Merchandise Supervisor at Titan Shops. She also enjoys leading the youth choir at church, watching movies, doing calligraphy, going to the beach, and crocheting.